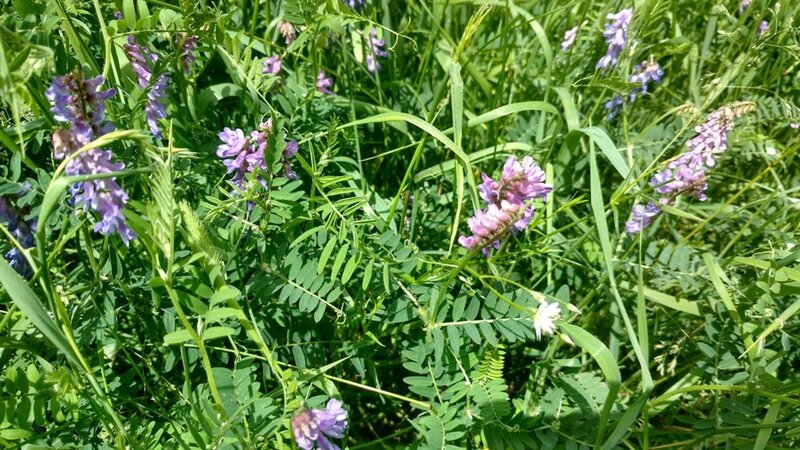 Before the cover crop craze began years ago, we used to sell a lot of late summer and fall-planted forages to "extend the grazing season" in order to ease the burden of feeding hay all the while improving farmer profitability. Little did we know that our efforts in this area were also having positive benefits to soil health and subsequent cash crop productivity. In this recent onpasture.com article, Genevieve Slocum gives several tips and procedures for making these positive benefits happen on your farm. If you've thought about planting cover crops, or have livestock that you can graze, give this article a look. You can find it here. 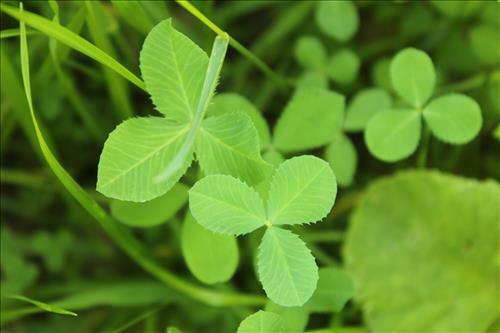 Josh Cox, a farmer in Tippecanoe County, will discuss how his parents and he have implemented grazing cover crops as a way to improve soil health for their row crops and as a way to rest their permanent pastures. Cox customizes his cover crop mix to provide quality forage for the beef cattle and to reduce compaction and add organic matter to his soils. Here's a PDF version if you'd like to print out a copy. After the oats hay/straw was removed, Super Sugar DM (Delayed Maturity) Sorghum Sudangrass was no-tilled into the oats residue. Super Sugar DM is a unique non-BMR sorghum sudangrass that will not set a flower until it is over 90 days old. 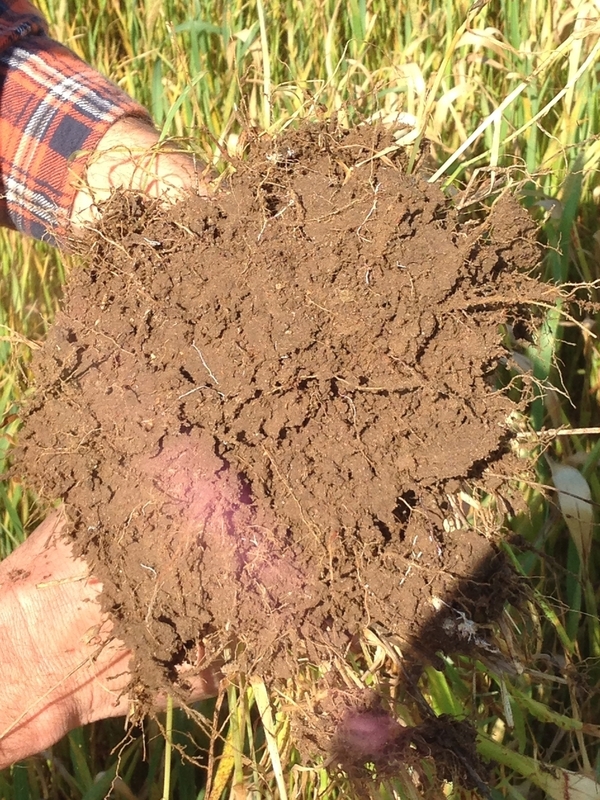 Advantages and Challenges of Cover Crop "Cocktail Mixes"
Removed Stover Pays for Cover Crops? In a recent article featured on phys.org, author Lindsay Alexander posted an article entitled "Cover crops make stover more sustainable, profitable." With the increasing demand for cover crops that has taken place over the past several years, CISCO Seeds has increased its seed mixing capacity this past winter by installing a new mixer. With many cover croppers abandoning straight species in favor of multi-species mixes, the ability to mix seed accurately, get it bagged, loaded, and delivered in a timely fashion is more critical than ever. In this year’s Ohio State annual ryegrass winter injury trial, Winterhawk Annual Ryegrass showed a dominant winter hardiness rating over the competition. To help describe and illustrate, here is a recap of what we found in the soil pits. The chart on the next page is a summary of what we found.